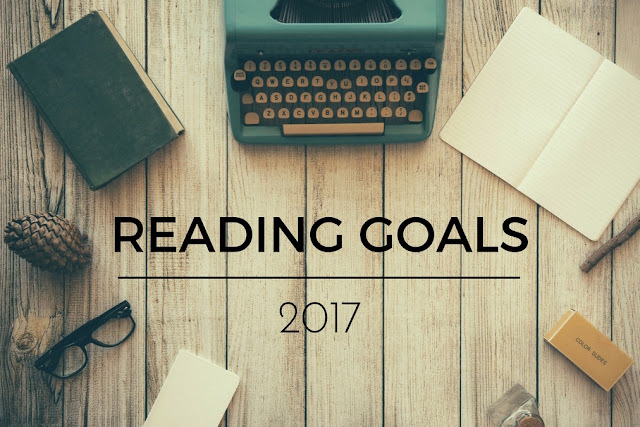 Last week I shared my 2016 Reading Recap, so now I'm ready to share my reading goals for 2017. Rather than focus on reading a specific number of books, I have certain authors and series I want to read. Plus I also want to focus on reading the books I have at home sitting unread on my bookshelves! I have a terrible habit of picking up books and taking months years to actually read them. If for no other reason than to create space for new books, I really need to get a move on the unread stack of books in my house. In one of my organizational sprees last year I sorted my books alphabetically, so I've picked out the unread books by authors with a last name that begins with C, D, E, and F and hope to read them in 2017. Rob and I started reading Ready Player One by Ernest Cline together last year. We had this great idea to read a chapter together before bed every so often, and only got a very small way into the book before Netflix took over. I really want us to finish it this year! 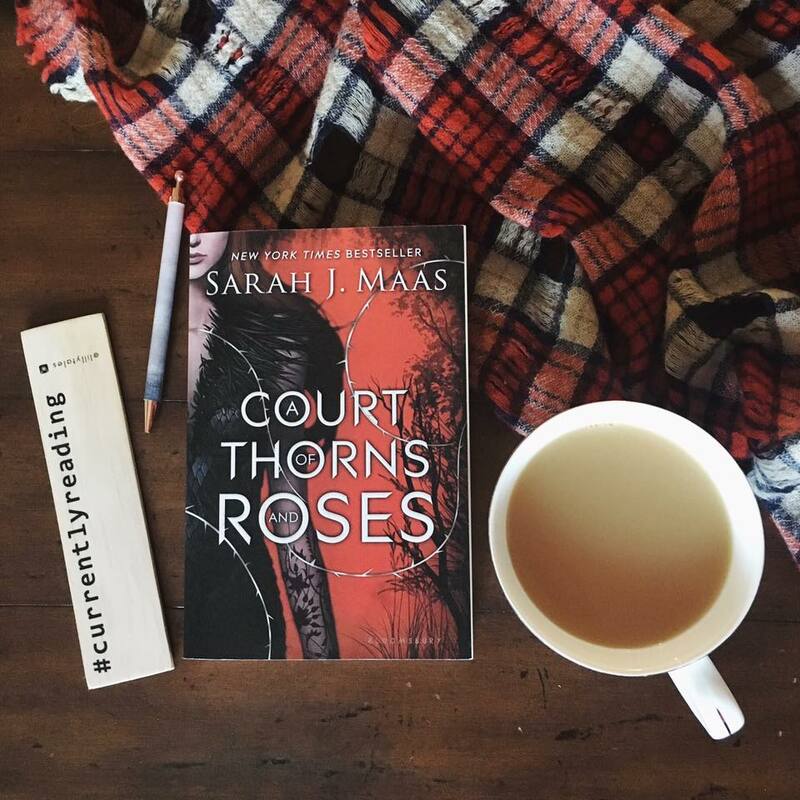 Overall, my list is about 65 books long, and I've started with the Sarah J. Maas books. What about you? 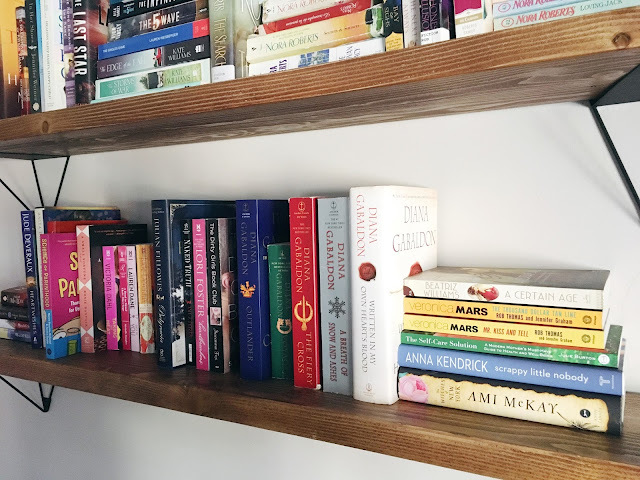 Did you make any reading goals this year?